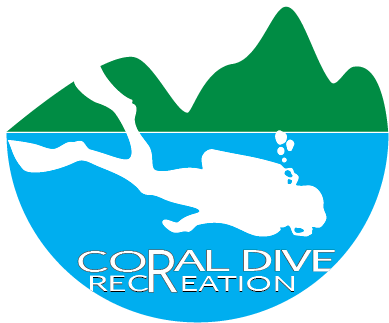 Comfort, function and durability, the HD200 is everything the advanced sport diver could ask for. 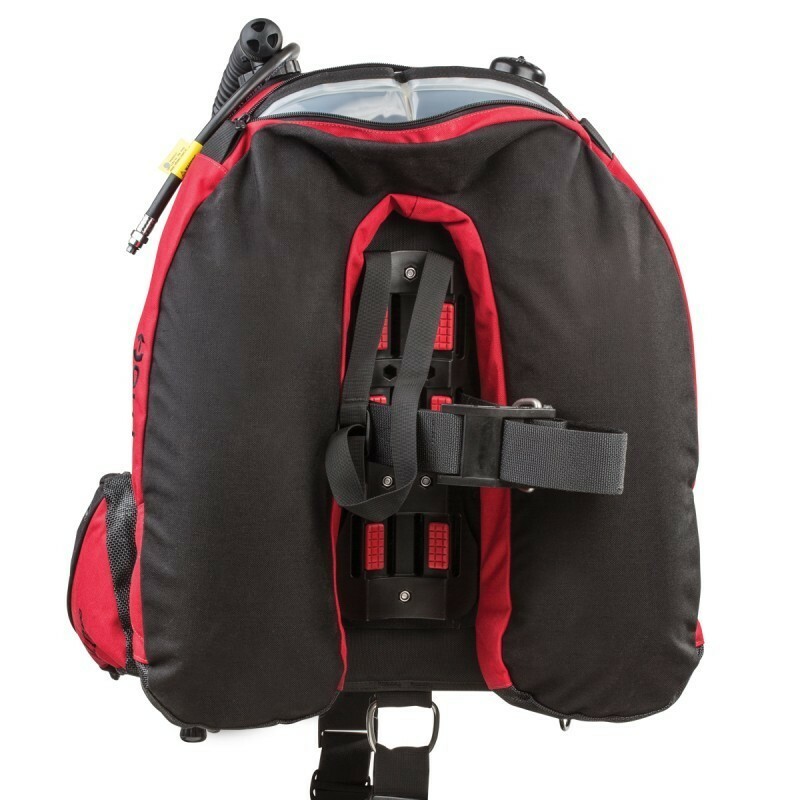 Fitted with a combination of Tech/Rec features and updates that provide ultimate comfort and function the Hollis HD200 back inflation BCD is what you're looking for. Heavy-duty construction and innovative design make this BC the best in class. The Hollis HD200 provides plenty of lift with 35 lbs. (15.88 kg) bladder in smaller sizes and 45 lbs. (20.4 kg) bladder in larger sizes. Built-to-last with 1000-denier Cordura with polyurethane lamination outer shell and 15mm urethane internal bladder the Hollis HD200 will perform the task. Although it is built rugged, comfort is still paramount with contoured, lightweight molded backpack with back pad, lumbar support, and a rolled neoprene comfort neck. A custom fit is assured with the traditional 2" (5 cm) waist strap with stainless-steel buckle and crotch strap, adjustable sternum strap with 2 chest mounting locations, adjustable shoulder straps and adjustable hook and loop cummerbund (removable). Sternum, crotch and torso adjustable shoulder straps come equipped with squeeze-style side-release buckles for ease of donning and doffing. Accessory attachment is made easy with the 2-shoulder pre-bent D-rings, 2-lower hip D-rings, 4-rear D-rings (for canister lights, dry suit inflation bottles, reels; etc.) and a crotch strap D-ring, all made from corrosion resistant stainless-steel. The BCD also has large zippered pockets on both sides with knife mounting grommets. Buoyancy and trim is made easy with the Hollis Gear power inflator mechanism with cable activated pull dump, right shoulder, and lower left rear over-pressure relief/pull dump valves. The power inflator is equipped with a streamline oval corrugated hose and comes complete with a 3/8" threaded low pressure quick-disconnect inflation hose. 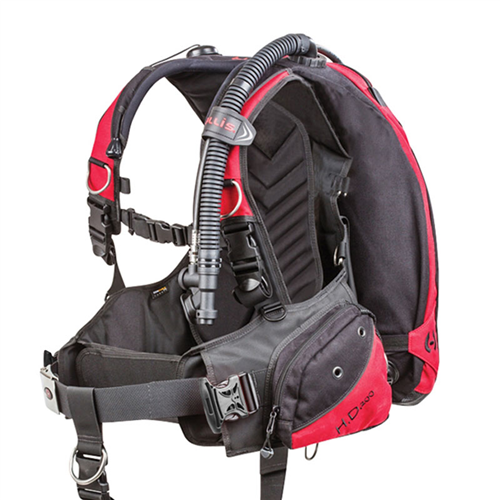 The Hollis HD200 BCD is weight integrated with 10 lbs. (4.5 kg) releasable pockets with the pinch and pull buckle and 5 lbs. (2.27 kg) rear non-releasable trim pockets. System weighs 9.4 lbs. (4.3 kg), is available in multiple sizes, and is black in color with red trim. 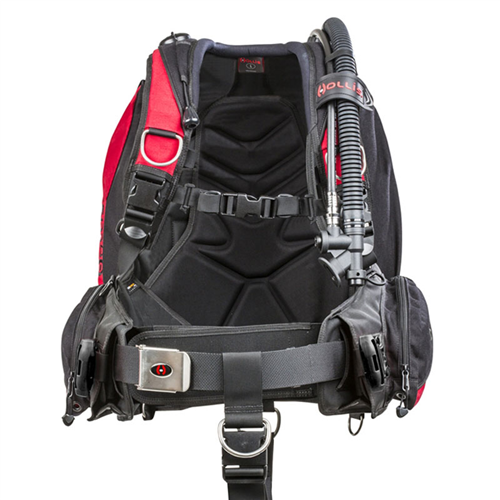 The BCD comes with single cylinder nylon webbing cam band, webbing lift handle and an owner's manual.